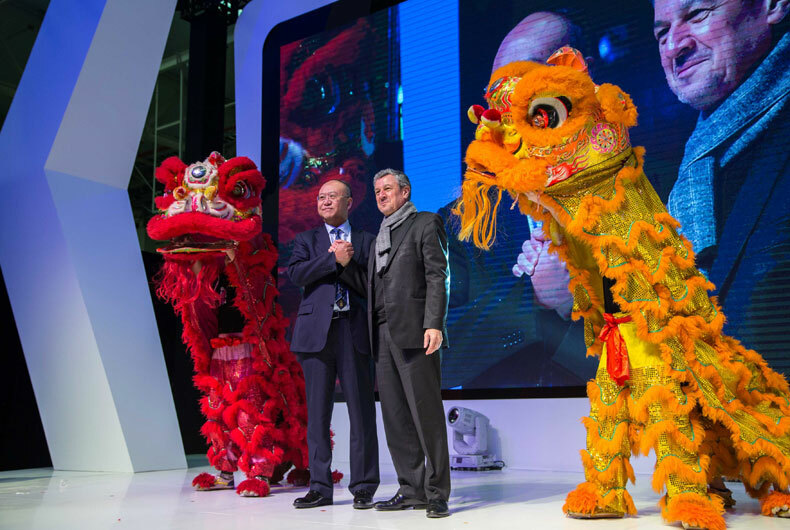 Carlos Ghosn, Groupe Renault Chairman and CEO, opened Renault's new Chinese plant on 1 February 2016. 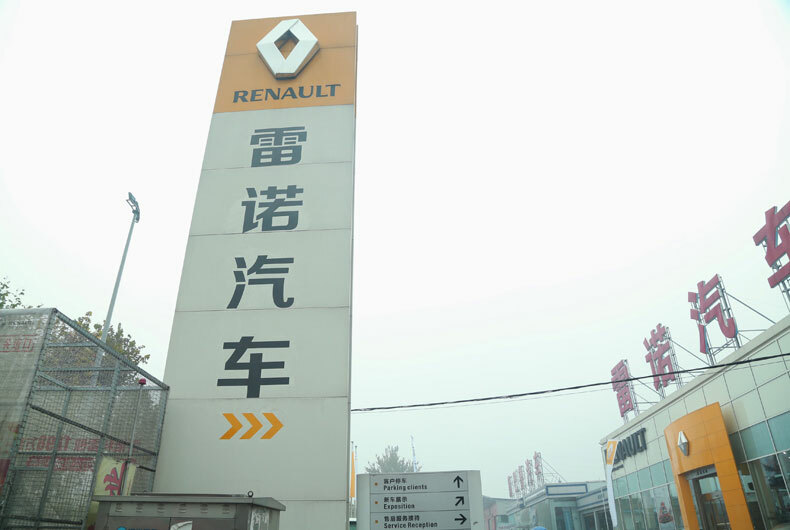 The Wuhan complex was opened by Carlos Ghosn barely two years after the Dongfeng Renault Automotive Company joint venture was formed. 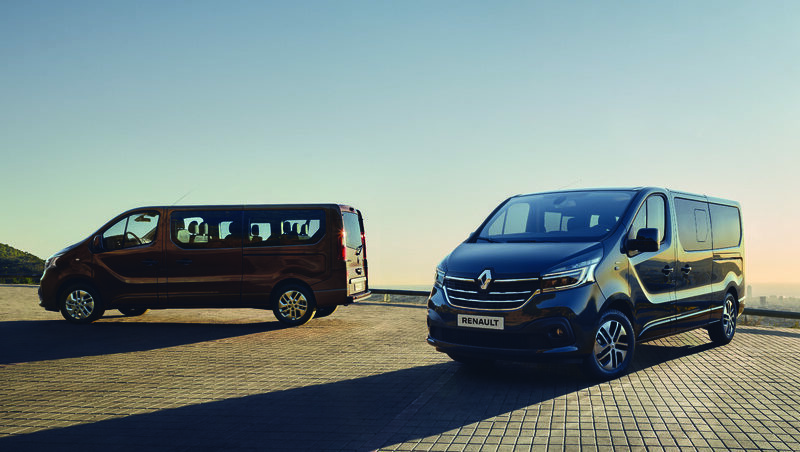 It includes a vehicle production plant (with an annual production capacity of 150,000 units), a powertrain plant and an R&D centre. The plant achieved ISO 9001 certification for quality last November. 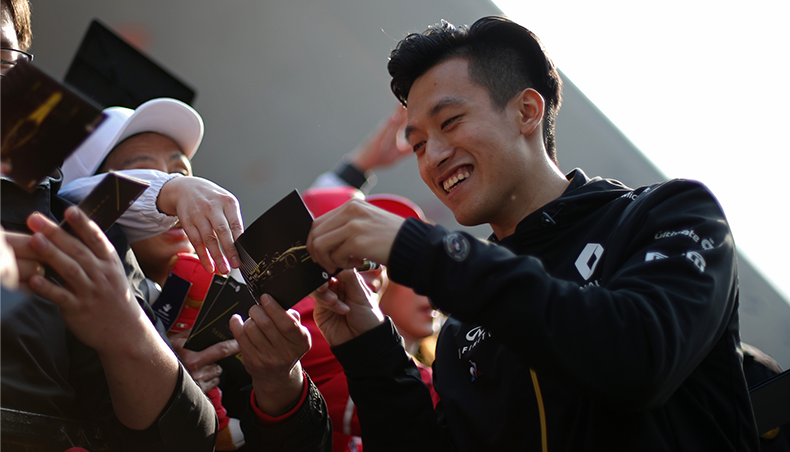 Thanks to a talented, multicultural team, the Wuhan plant was built in record time to our highest quality standards. 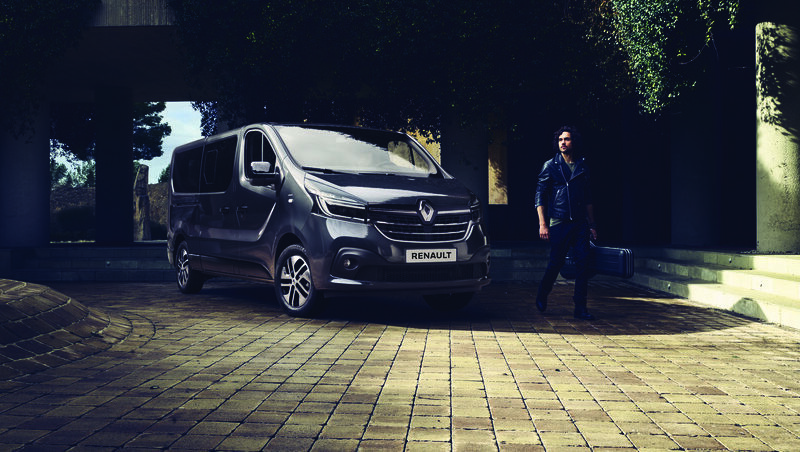 This is a milestone in our long-term partnership with Dongfeng Group, as well as for Renault's strategic plan. 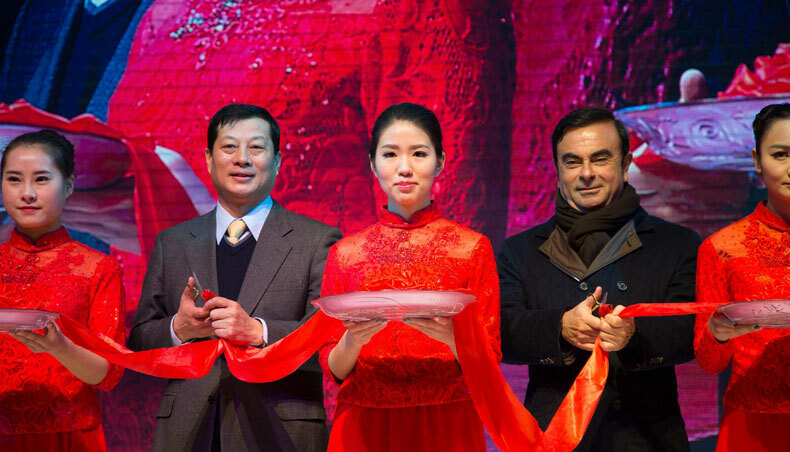 Carlos Ghosn, Groupe Renault chairman and CEO. 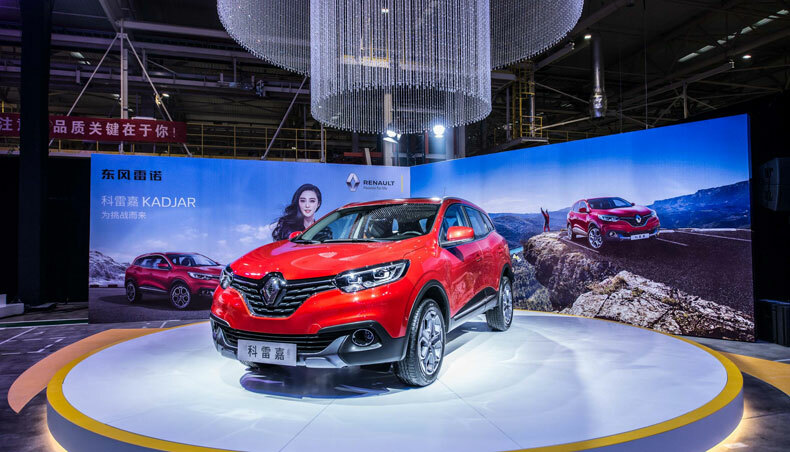 The first vehicle to come off the Wuhan production line is Renault Kadjar, our energetic SUV. For the closest possible match to expectations on the Chinese market, the Chinese-built Kadjar features a number of specific adaptations, including a panoramic sunroof, a 4x4 chassis, and independent rear suspension for further enhanced comfort. 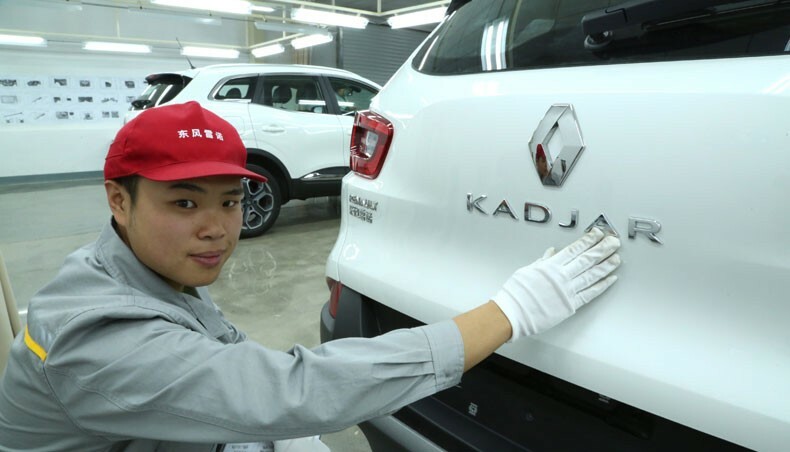 Kadjar will be winning over Chinese customers via a nationwide network of 125 dealerships focused on customer satisfaction.